Looking forward to pastor appreciation day in church? Welcome to our page and want to thank you for visiting for information. Below you will find ideas as a church you can use. Here are the pastor appreciation speeches to help you as you prepare for the day in church. 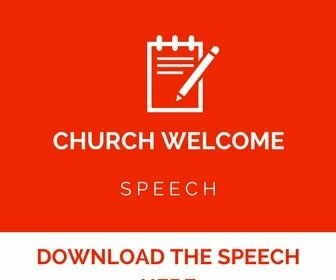 If you are looking for welcome speeches to help you during the pastor appreciation day then visit our page for many samples that can assist. 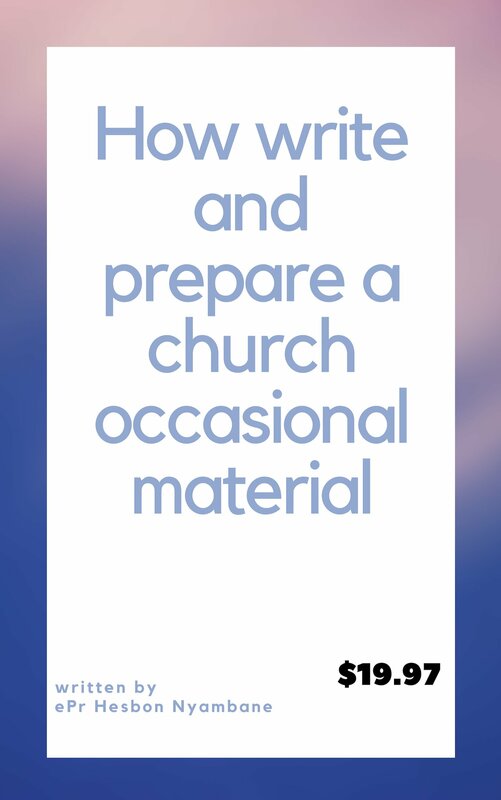 Looking for samples of poems that you can use to appreciate the youth pastor of the church, I have prepared for you samples that can help you as you prepare for the occasion of appreciation in church. Looking for words that you can use to thank your pastor during the appreciation day in church. We have samples that we have prepared for you. Here is the appreciation speech for a pastor that can help you during the appreciation day in church that will take place soon. 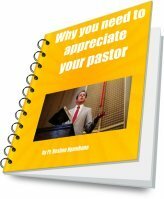 Visit this appreciation speech for a pastor page to find many examples that can assist you. 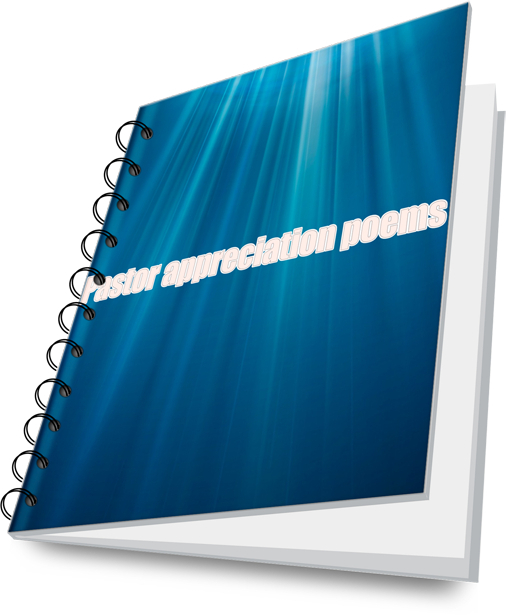 Here are the pastor and wife appreciation poems that can help you during the occasion in church. 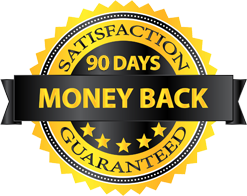 Visit our page for many examples that can assist you. 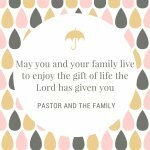 Here are the pastor wives appreciation quotes to help you as you prepare for the appreciation day in church. 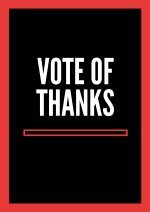 Here is the pastor appreciation speech by members that you can use as you prepare for the occasion in the church. it also provides a platform of trust amongst church members because it is a way in which they are thought on how to be great disciples of Christ through pastor. It raises the esteem of church members through participation because they feel ownership to the event and therefore make it there own . What to remember when planning for the process. Give attention to details, many people regret later for not paying attention to details. Therefore in order to avoid that start planning earlier if possible. Form a planning team to help you come up with activities and assign them. involve the congregation. Make sure you provide the information about the activities and how they can give support. Don't forget to advertise about the event. You can use posters,church bulletin,announcement,newspaper or ads. get the support materials in the earliest date to avoid the last minute disappointments. Make sure you don't forget to dedicate the event through prayer and also tell members to pray about it. Here is a poem you can use during the pastor appreciation in the church. Many church fail to plan early on the appreciation month and are caught up with the last-minute rush which is not good at all. Let us know that we are serving a living God who is a God of order. Instead of rushing in the last-minute let us see what you can do to make sure you have planned it well to have success in this month of clergy appreciation month. Begin your plans early, since some ideas can require a substantial amount of time to develop. •Select a weekend service in October to honor your entire leadership staff as a congregation. gender, church activity), but should remain small enough to be effective and efficient. •Plan the details. 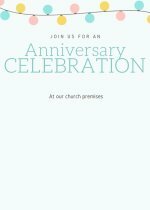 Your goal is to express appreciation to your entire pastoral staff and their families. List the specific activities you want to undertake to achieve this goal. under the direct ministry of staff pastors, such as calling on youth group members to help honor a youth pastor.Communicate your plans to those in your congregation and community. •Promote your activities. Carefully determine the best means to promote your activities and encourage participation. intervals. Avoid a surprise resulting from a last-minute crisis. •Thank the participants. Make sure that each person who helped plan, prepare, decorate,serve, lead, entertain, speak, clean up, etc.,knows how significant his or her contribution was to the success of your celebration activities.